← Friends Match Me upgrade! 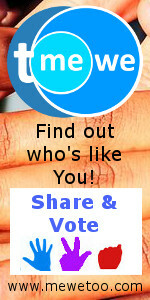 Me We Too mini poll compatibilities, and Facebook optional! 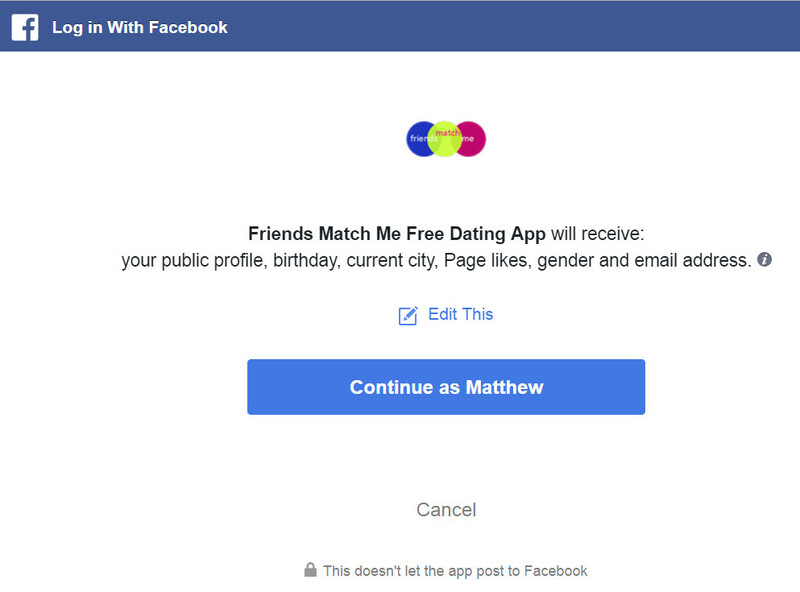 This entry was posted in Announcements, Dating App Features, facebook friends and tagged faceboko likes, facebook, facebook dating app, facebook not required, facebook optional, me we too, mewetoo, mini polls, mutual friends, similar facebook likes. Bookmark the permalink.